450.00 sqft. - 800.00 sqft. There are various amenities in Kaushal Apartment with to name a few. Located close to prominent suburbs of Ghaziabad, the area of Ghaziabad District has prominent schools and hospitals within a close distance. Strategically bordered at GT Road on one side and Meerut Road on another, Patel Nagar is one of the developing locale in Ghaziabad. The wonderfully laid network of roads ensures Patel Nagar connectivity to the neighboring localities of Nava Jeevan Leprosy Colony, Neelmani Colony, Seva Nagar and Mohd.pur.sujanpur Akhara. 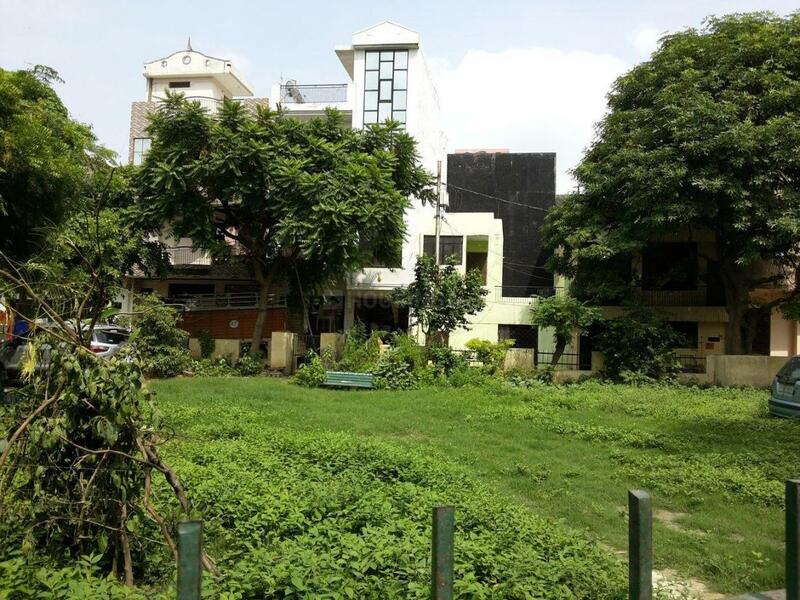 It is also well connected to the cities of Ghaziabad, Muradnagar, Loni, Ballabhgarh. N Ghaziabad and Ghaziabad Railway Station are the nearest Railway Stations to this area. Indira Gandhi International Airport and Safdarjung Airport is at brief driving distance. Mahamaya Stadium is just at a stone's throw away distance. 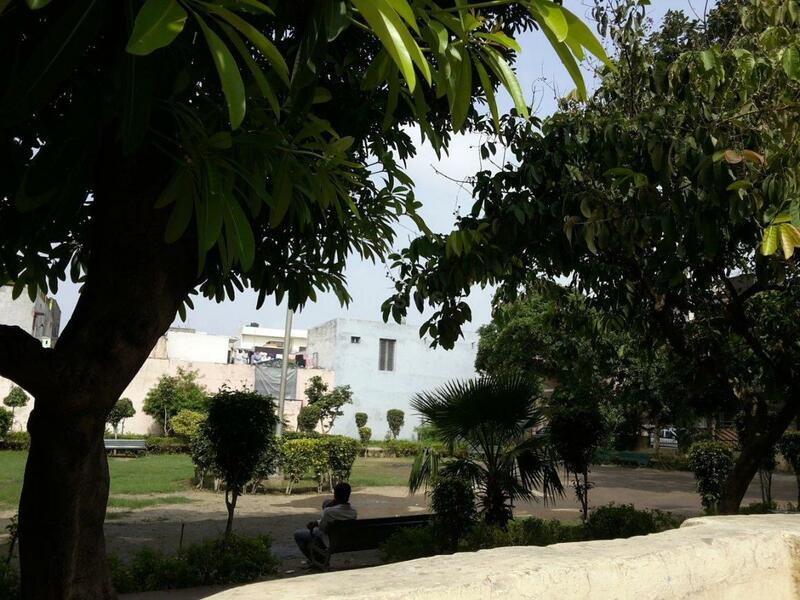 The region houses educational institutes like Ghaziabad Institute Of Management & Technology, U.P.S. Sahibabad, K.B. Modern Junior High School and Deepak Convent Public School. Overall, Patel Nagar has a good public infrastructure that has modern amenities for a contemporary lifestyle. 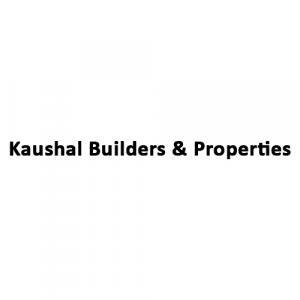 Kaushal Builders & Properties is a renowned Real Estate company. They bring you the very best quality and happiness at affordable price to make your dream come true. They are committed to provide top quality design. They build good relationships with their clients. They carefully plan amenities that would never trouble your pockets with heavy maintenance costs, but are nature friendly and save you much more. Kaushal Builders & Properties has developed itself to perform alongside the most successful and competent building construction companies in Ghaziabad.